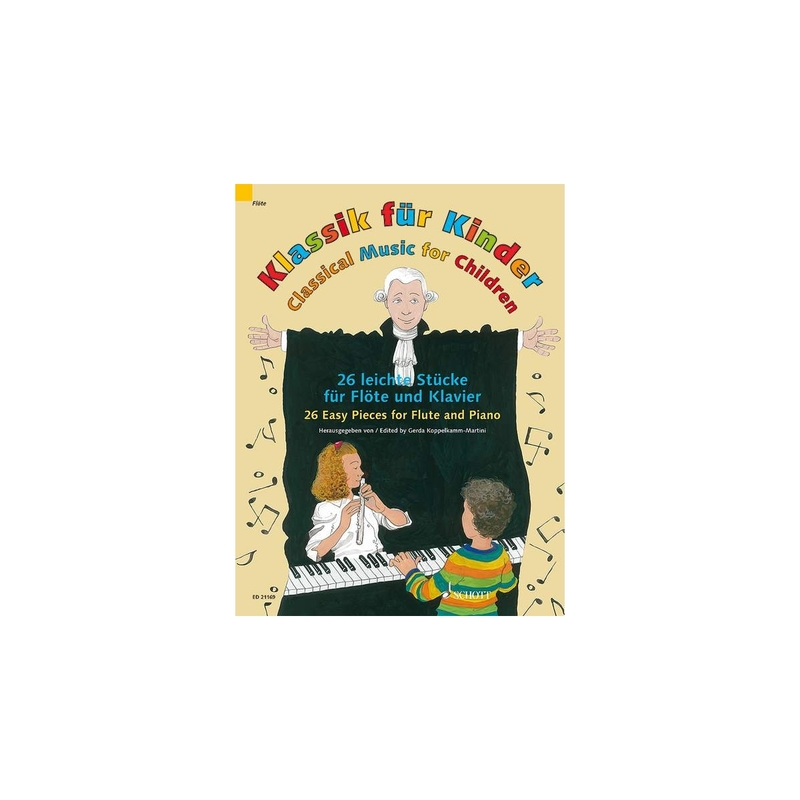 The volume 'Klassik für Kinder' provides young flute players with a selection of 26 easy works for lessons and concerts. The selected pieces range from the Baroque era via the Classical period to the Romantic era. 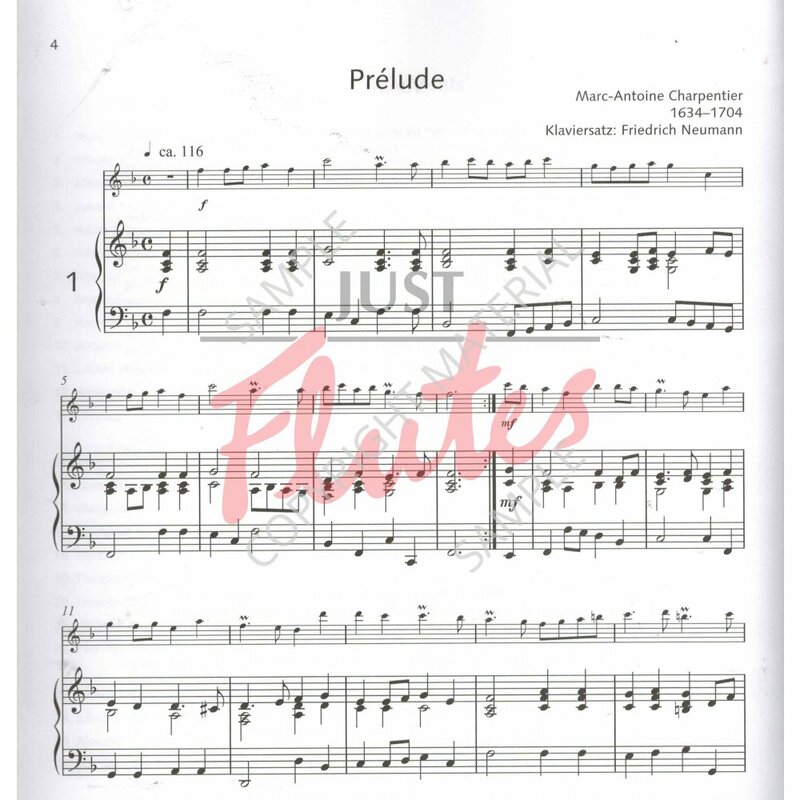 Apart from original pieces, the editors have deliberately included easy arrangements of well-known masterpieces as well in order to facilitate access to the classical concert literature. The pitch range found in the pieces (not higher than E''') can be easily mastered by pupils from the second year of tuition. The collection is particularly suitable to work on various aspects of interpretation and musical performance. The enclosed CD contains all pieces as a complete version (for listening) and as pure piano accompaniment (for playing along). 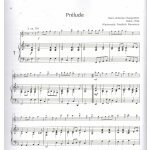 The 'Klassik für Kinder' series is also available for violin, clarinet, piano, guitar, and most recently for violoncello as well.